Where science and myth become one and the same. It has often been said that humanity’s history is a fabrication, littered with lies and omissions, but this has never been conclusively proven, until now. What has been recently found in Australia is unequivocal in rewriting convenient versions of ancient history and the genesis of modern humans. We can now verify that Original Elders and Custodians of the Old Way are correct in insisting that Australia is the cradle of humanity, and “that all peoples of the world come from us.” But it doesn’t end there. Religion, art, burial, sailing, astronomy, navigation, democracy, gender equality and all the nobler hallmarks of civilised behaviour, are Original blessings exported from Australia. 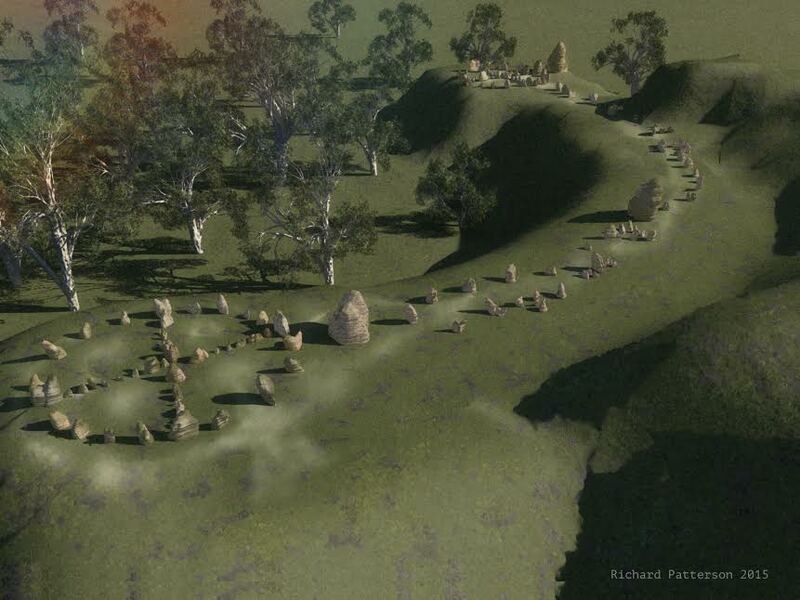 There is ample archaeological evidence of the highest pedigree of an ancient sophisticated technology operating in Australia that is still unequalled by today’s standards. And in seeking out the inspiration behind an Australian genesis of modern humans and the rise and fall of some very sophisticated technology, the Original Dreaming Stories and Keepers of the Old Ways stand united behind one non-Earthly standard bearer: the Pleiades. 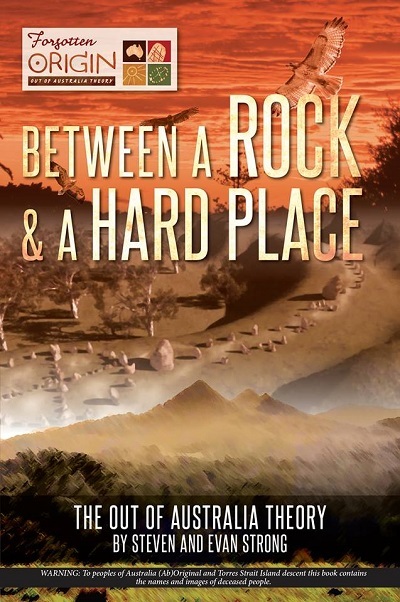 Between a Rock and a Hard Place focuses on one incredibly profound site and a collection of sacred marked rocks. In combination, this archaeology redefines our collective past and repositions Homo sapiens sapiens ancestry, reminding us that the time is upon us to stop behaving like global vandals and realise that we are indeed, galactic citizens. Signed Paperback books, are available to Australian and New Zealand Customers (see buttons below) for International Customers (please scroll further down). 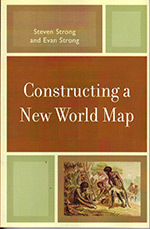 In their startling new book, Steven and Evan Strong challenge the “out-of-Africa” theory. Based on fresh examination of both the DNA and archeological evidence, they conclude that modern humans originated from Australia, not Africa. 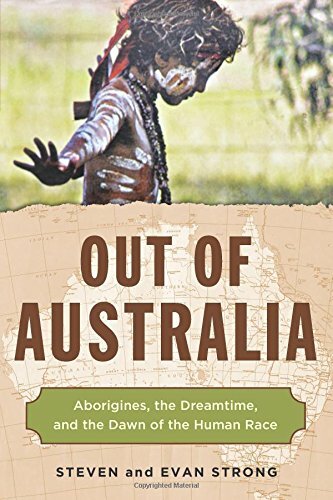 The original Australians (referred to by some as Aborigines ), like so many indigenous peoples, are portrayed as “backward” and “primitive.” Yet, as the Strongs demonstrate, original Australians had a rich culture, which may have sown the first seeds of spirituality in the world. They had the technology to make international seafaring voyages and have left traces in the Americas and possibly Japan, Southern India, Egypt, and elsewhere. They practiced brain surgery, invented the first hand tools, and had knowledge of penicillin. * There is evidence that humans existed in Australia 40,000 years before they existed in Africa. 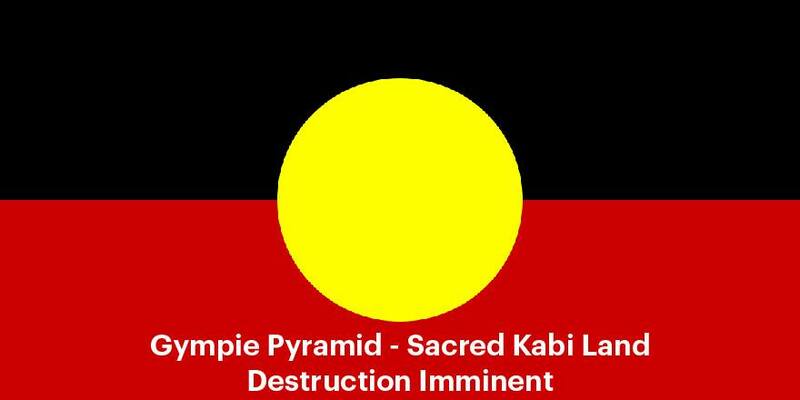 * There were migrations of original Australians in large boats throughout the Indian/Pacific rim. * Three distinct kinds of Homo sapiens are found in Australia. * There is evidence from the Americas that debunks the out-of-Africa theory. * The spiritual influence of the Aborigines is reflected in the religions of the world. 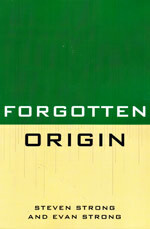 Forgotten Origin is the third in a series of books dedicated to the first Homo sapiens: the Australian Aboriginal people. Steven Strong and Evan Strong continue in their investigation into the global impact of Aboriginal people sailing from, never to, Australia no less than 50,000 years ago, paying particular attention to the shared principles found within many Gnostic scriptures and the Dreaming. As radical as this theory may appear, the rigor applied, whether through mtDNA, Y Chromosomes, skull morphology or historical accounts, and the religious ancestry upon which this hidden history is founded, demands serious consideration. This is not their story. Steven Strong and Evan Strong make no claim to speak on behalf of anyone. They do, however, have the right to relay that which Aboriginal culture-custodians insist is true. The First Australians are unique, and in no way descended from Africans or any other race. Forgotten Origin is merely another reminder of this hidden truth. The first book in the trilogy. Nearly 50,000 years ago Australian Aboriginals set sail seeking new horizons. As they arrived on distant shores, they brought with them beliefs and a lifestyle unknown elsewhere. Their legacy was a mixed blessing. Although founding the basis of modern culture and cooperative living, they also exported knowledge of one errant practice. These mariners did not volunteer to leave Australia, they were banished for selecting an agricultural practice that offended the Ancestral Spirits and the land. Living in the first Garden of Eden, as it was with Cain and Abel who chose to farm the land and animals, they were exiled for breaking a sacred covenant with the Dreaming. 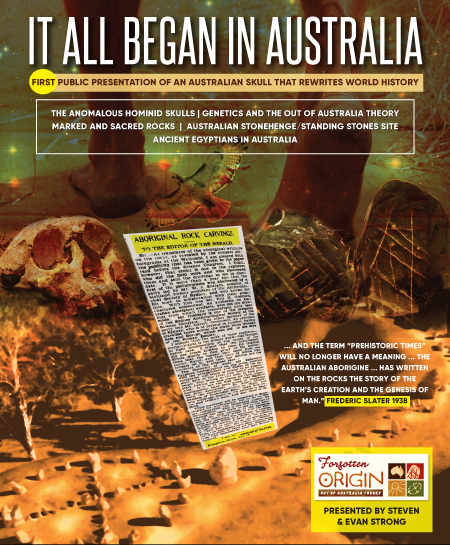 Common sense would dismiss these radical claims, but findings made at Aboriginal sites, ancient graves, and cave walls, along with new advances in genetics, have created circumstances that require the construction of a new world map. Recent discovery of Gnostic texts at Nag Hammadi, particularly scriptures devoted to Mary and Jesus, reveal the ancient mystical tradition that began in the Dreaming was the inspiration behind their teachings. The message, preached by both the Dreaming, and Mary and Jesus is as relevant and important today as it was 50,000 years ago. In Mary Magdalene’s Dreaming Steven Strong and Evan Strong continue their esoteric journey tracing the origins of religion that they began their first book, Constructing A New World Map. Strong and Strong examine the Gnostic Scriptures detailing the words and deeds of Mary and Jesus recently found at Nag Hammadi. They were, as Jesus stated in the Gospel of Thomas, custodians of a secret tradition. Jesus insisted he is but the caretaker of a “bubbling spring that I have tended”. 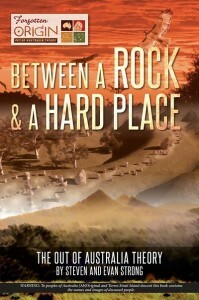 The authors further assert their belief that this “bubbling spring” is identical to the “secret place” aboriginal elder, Bill Neidjie, urges all to discover and it is their contention that a closer inspection of the ancient mystical spring Jesus and Mary accessed is evident in many Gnostic texts. 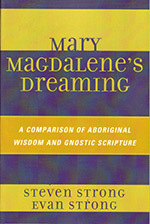 The secret knowledge Mary and Jesus preached, stripped of cultural and geographic differences, is undoubtedly the purest replication of the Dreaming since the first mariners were banished from Australia. Thank you for what you are doing and have done. 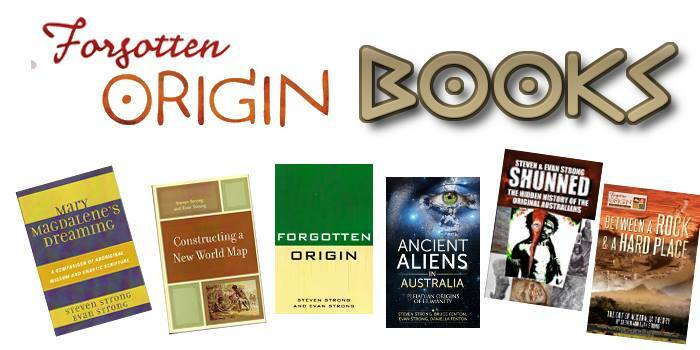 I am interested in reading Ancient Aliens in Australia but can’t find it in stock anywhere. Is it out of print? And if so, do you have any plans to publish it again in the future? Love your work. have not been able to find the book Ancient Aliens as you list. Can you advise where I may purchase a copy.